Here are some of my recent buys from Korea. Still have alot but will slowly update and review ! I will try to update here often and sorry if i failed to even though i promised to ! 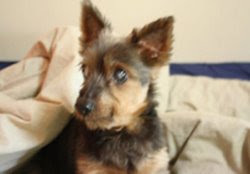 Very busy with work lately..claims and appointments etc. And everytime when i login here and type afew sentences or upload pics , i have to log out again to attend to work. I am on MC so still got time to update here. Here are some make up and skin care reviews on items i just got them in Oct and have been using ! It is #Kbeauty time ! Wah this is damn good man ! 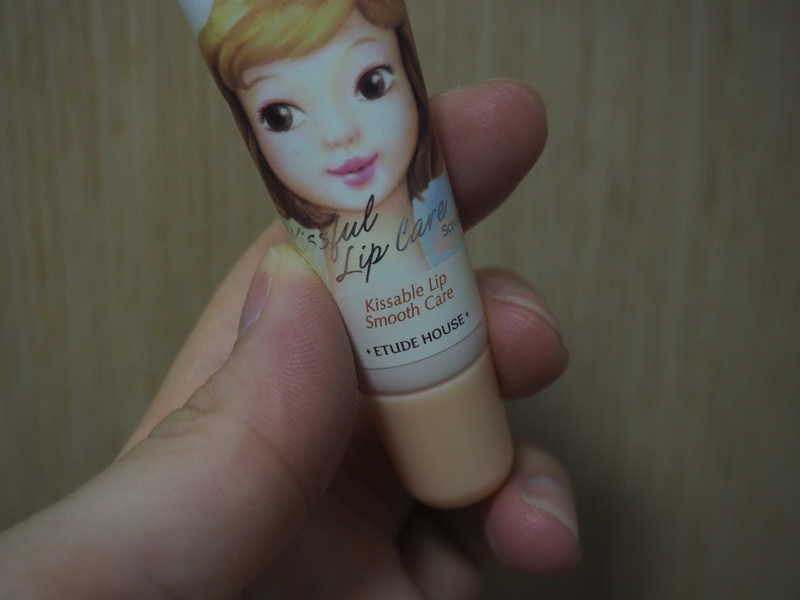 It was recommended by a Korean youtube makeup blogger which i followed. She recommended this and i must say this is really good ! Not expensive. 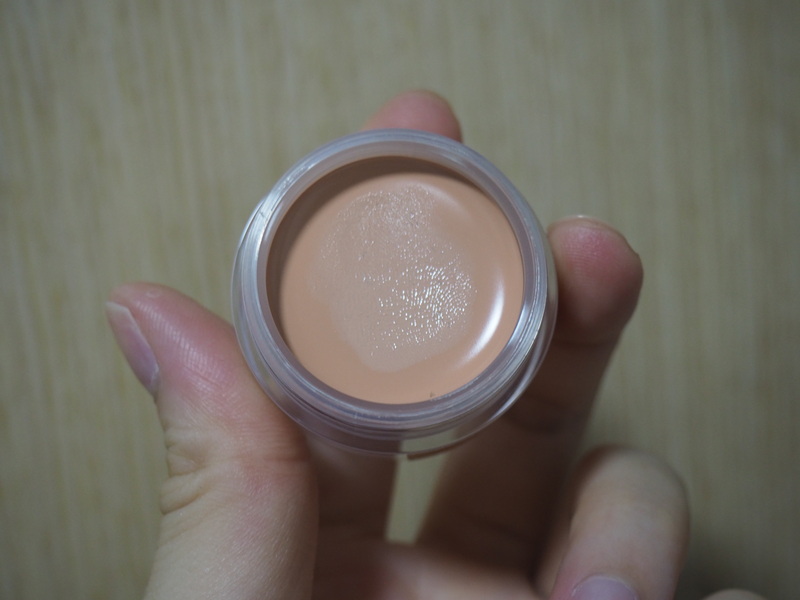 About KRW 8000 and it is a huge tub for a concealer. I have been using this for 1 month plus already and i think it will last me at least 2 years plus lah before i use all up. 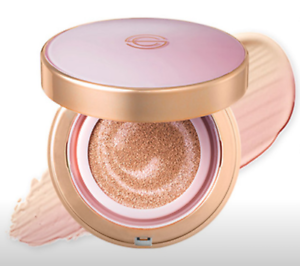 The coverage is great and it is also moisturizing so it is not cakey at all. 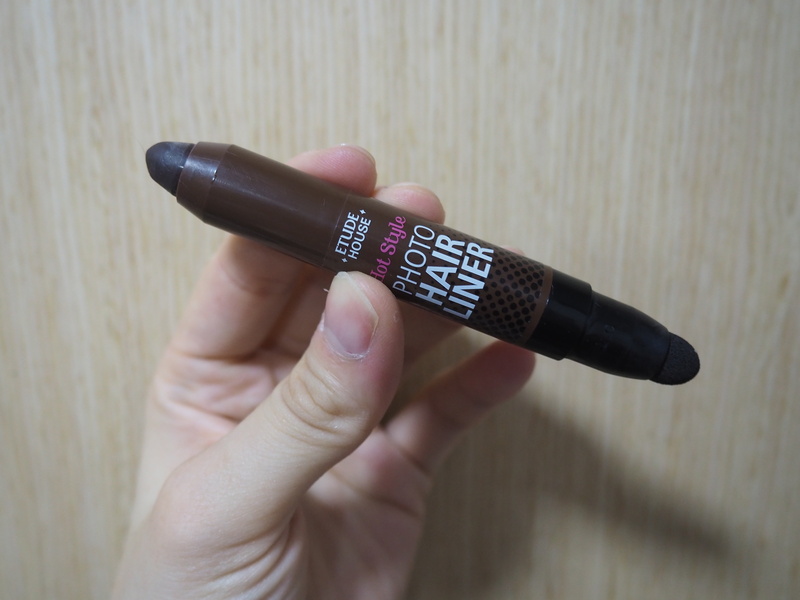 This is a RECOMMENDED concealer if you want to cover your dark eye circles. It covers up my dark circles very well. Plus it is so affordable..for KRW8000 (SGD9) , you can use this for at least 2 years. Best part is …it is NOT CAKEY even after application on top of BB Cushion ! 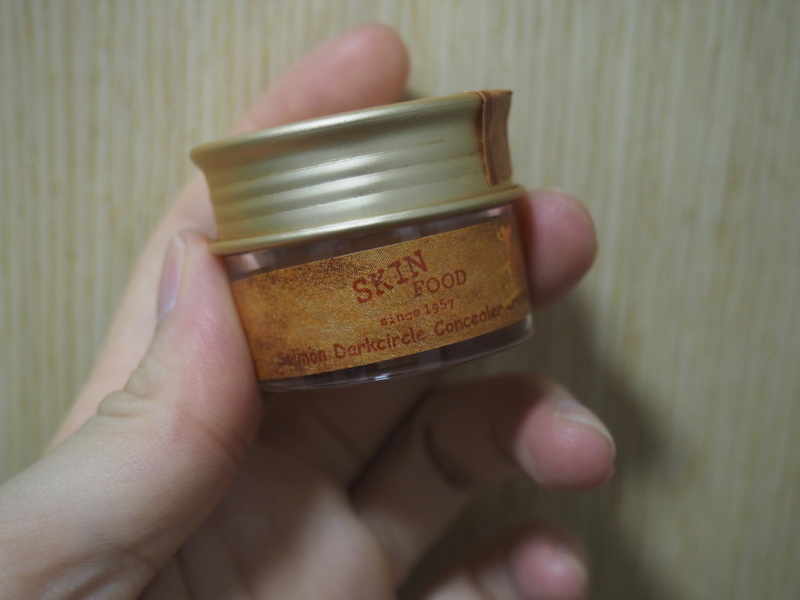 If you drop by Skinfood or going to Korea and looking for concealer , this is one that you must get. If im not wrong there is a skinfood in Tampines mall or Tampines One. Im always confused with these 2 malls. But it is at one of those. The mall with uniqulo and daiso one. I got it at 10% off because i am a Aritaum VIP member. I love this scrub ! Smell like apple and really scrub away the layer of dead skin on my lips. I always wondered how come my lips still look flakey or dry even after applying moisturizing lipsticks or tints. My makeup artist at my Korean wedding in Busan told me that it is because there is a layer of dead skin and everytime i apply my lipstick , there will be bit of dead skin cells being “transferred” onto the lipsticks. So after lipstick application , recommended that i clean it with tissue. Plus i am a fan of velvety and matt lipsticks these days which means i have to keep my lips in good condition. So i got this scrub to get rid of any dead skincells on my lips. It really makes lipstick applications more clean and smooth. And my lips don’t look too chappy even after applying semi-matt or matt lipsticks. WAH ! I really need this leh! I have been tying my hair into pony tail so often and almost everyday esp since i always do housework and need to get my hair away…and also during my work appointments , i will always tie my hair up so it is not distracting whenever i need to present ideas on the paper. So…….why do i need this ??? Because i have been tying up my hair too tight too often , i have slight receding hairline at the sides ! Got lobang leh…omggg. It is a crayon on one end and a sponge for you to smudge it. I will share how to use it in the next few posts. Cos i use this before i go to work and always in a rush. So no time to take pictures properly to show you girls how to use it. You can even create “illusional” baby hair with this. LOL. If you are looking for a peeling scrub for face , this is one soft gel peeling i recommend you to get ! It is very good and not very drying ! I realized my skin looks very clean and clear after that . Also slightly fairer !!!!! I really love this ! My friends too love it ! Face feels and looks clean and clear after that ! I use it once a week only. Not recommended to use daily. Once or twice a week can already. 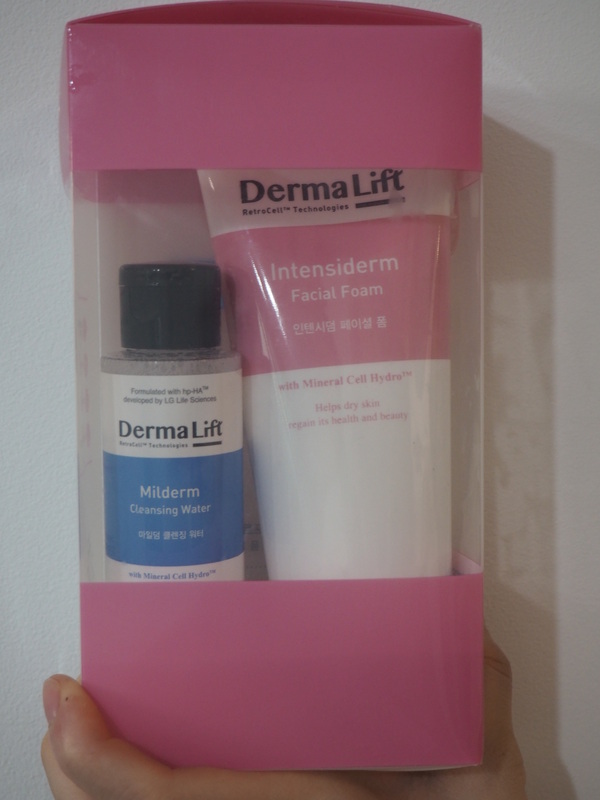 Derma skincare is kind of a IN thing right now. You can walk into Olive Young and find many brands from Korean aesthetics company or dermatologists. 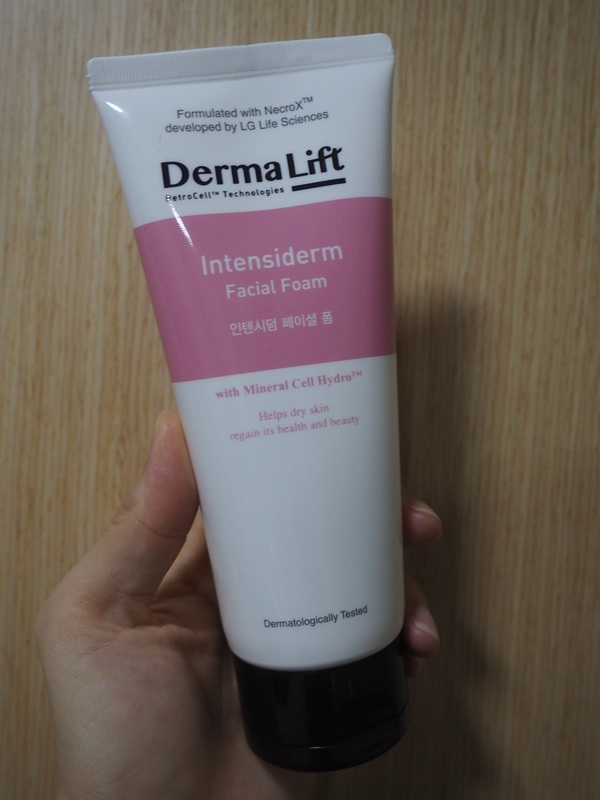 I have been using some Korean derma brands and will slowly review them because i have not opened some to use yet ! I heard that the facial masks for this brand was very good ! But i didn’t buy because it is very expensive ! 😦 1 mask for KRW 3900 if there is no discount 😦 This brand was developed by LG. I realized i have been using brands by LG these days like SUM37 and Dermalift. Even brands like The Face Shop is under LG too. You can buy it from Olive Young. If you have dry skin and prefer a non-drying facial foam that cleanses your face thoroughly , this is one good cleanser ! 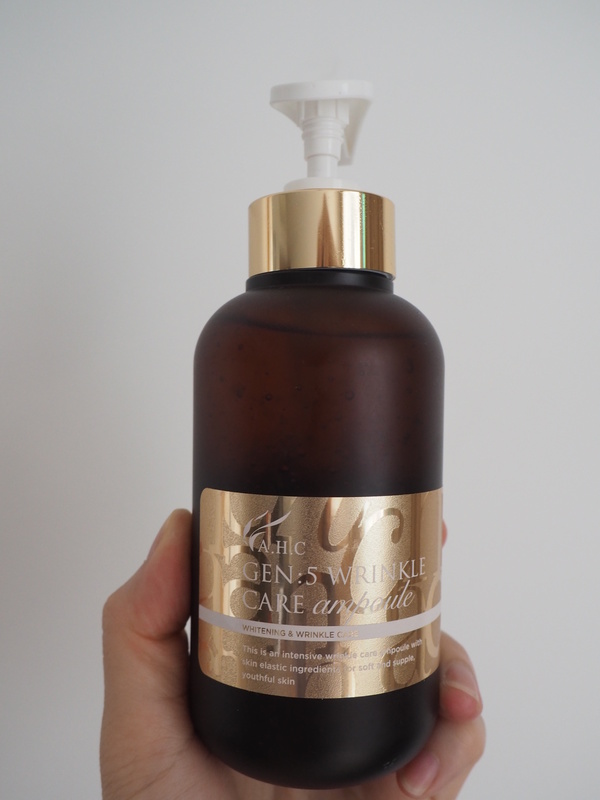 The first impression of this cleanser was that it felt and smelt like those cleansers that aestheticians use in clinics. It is not drying and not very foamy. Gives you a clean and non drying skin after shower. Very happy because it bought it during an event in Olive Young. When Koreans say “event” , it does not mean like an event with stage or some big promotions. But they are referring to discounts or 1+1 (buy 1 get 1 free) etc. 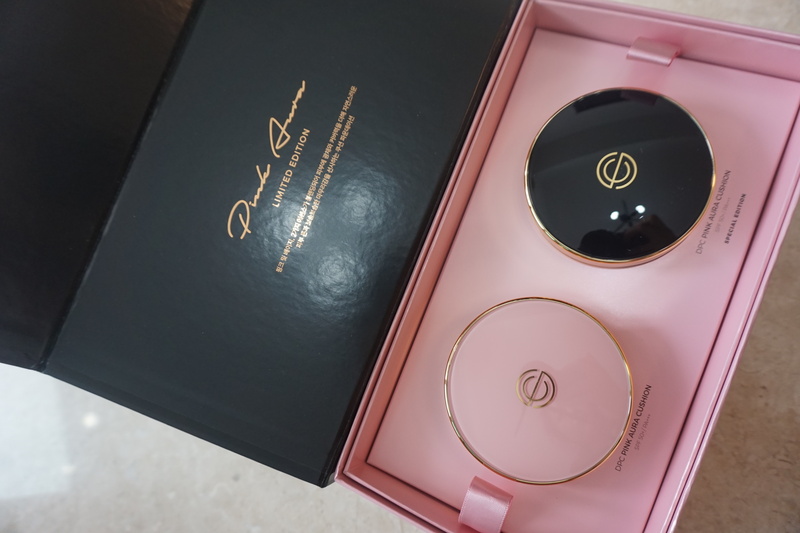 I blogged about buying this set from airport before so here is the review since i have started using and opened it. I find this moisturizer so-so only though i like the toner and emulsion which are moisturizing. Why i find it so-so only was because it is not that moisturizing enough. Perhaps because it is the glow cream. 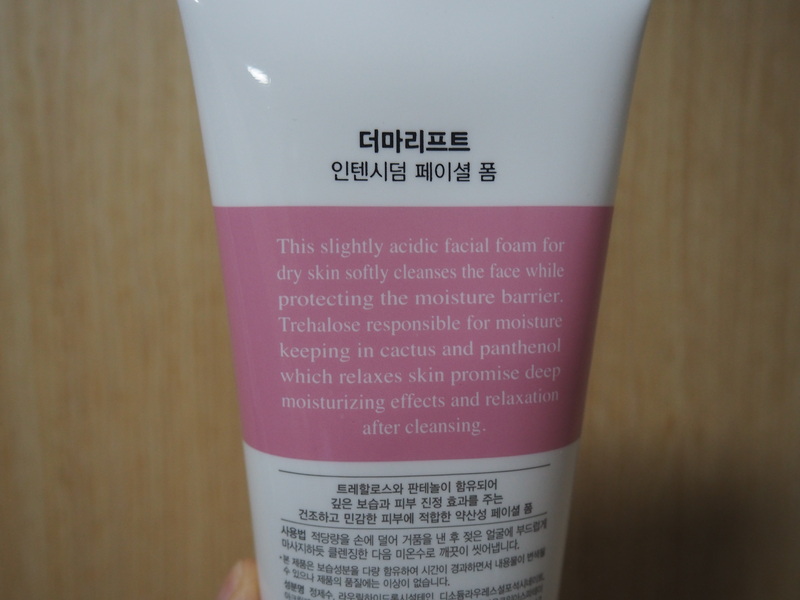 It has another water-full version which maybe more moisturizing. Because im always in air-conditioned room , so i need a moisturizing one. KRW 19,000 (after discount) from Lotte Dept Store Online. You can find this brand AHC in Olive Young (only selected range) or Lotte Duty Free. There is one at Lotte Dept Store (Seomyeon Main Branch Level 7) . You can get tax refund there. There is also one at Lotte World Tower in Seoul. This is an aesthetic brand which some aesthetic clinics in SG uses. I noted it when i went for facials..they use A.H.C toners and serums. You can even buy it from Gmarket. I like this ampoule so much ! Not only is it very worth it but i can my skin improved whenever i used this with a sheet mask. I will apply this first before putting on the sheet mask. This is one of my few anti-aging products. I think i need to start already because i have been working till late and i scared i look older faster 😦 If you have any Korean friends in Korea, you can even ask them to get this brand’s products for you through Home Shopping apps like Lotte Homeshopping. They sell the serums , eye creams and even BB cushions in bulk and it is really cheap ! My Mother in law bought for me the eye cream and i really love it ! 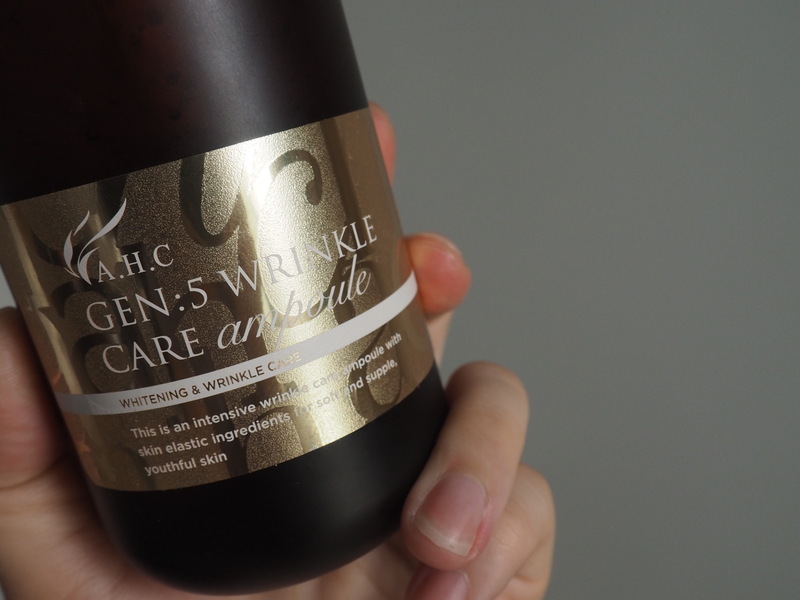 It really moisturizes my skin and it is a highly raved cream which i will review in the next few posts ! She bought in bulk (like 10 tubes) via home shopping but i paiseh so i took only 2 tubes back. Ok back to this ampoule ! It comes in 3 types : Hydration , Anti-Wrinkle and Whitening. I will get the hydration one next round. This bottle is really huge and very heavy though it is made of plastic. I think can use for about 1yr even though i use it daily. Usually my ampoules and serums lasted me 2 months max. If not that my luggage was overweight , i would have bought the hydration (blue bottle) one. I got it via Lotte Duty Free. It is the travel special edition. I bought through the app which i blogged below in this post. It comes with 2 mains + 2 refills ! So total is 4 ! This is a new cushion highly recommended by my sis-in-law. Haha i got to her for the latest products and what is good. She has good skin too ! This product is kind of the rave now on home shopping and among the ladies. Even my Korean teacher also bought this and using it now. It gives a healthy glow to the skin and coverage is good. It is also moisturizing. I really have no complains for this. 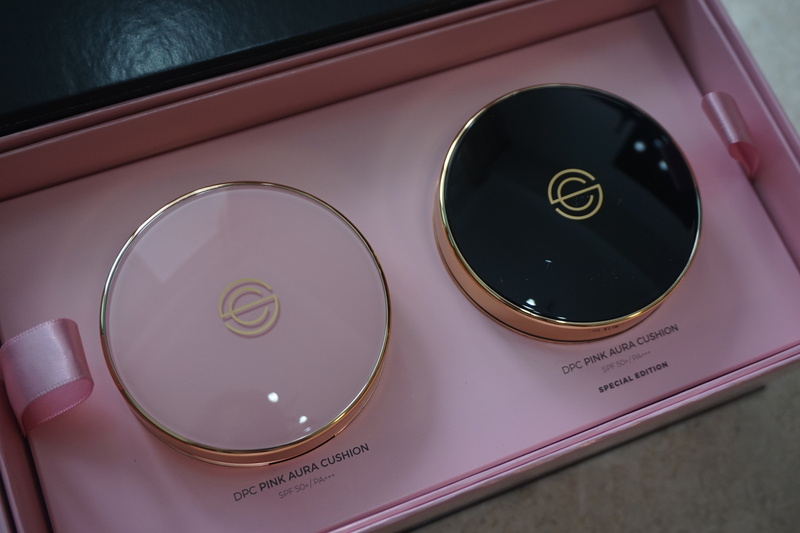 It comes with a slight pink tone mixed with BB cushion which gives you the healthy glow and colour correction. Some cushions with pink tones makes your skin looks abit grey-ish but this one does not. I really love this ! Now i have 3 favourite cushions and i am so lost which one to use lol so i alternate them. The ones im using are from Hera UV Mist Moisture, Sum37 Waterfull cushion and DPC Pink Aura cushion. Will take another picture of the actual thing (inside) in the next review. LOL because i have used mine for almost 2 months and it looks very cui already..very paiseh to take picture and show here. So alot of people asked me how did i managed to bring so many things back even for my friends , clients and myself and yet never need to pay luggage overweight charge ??? 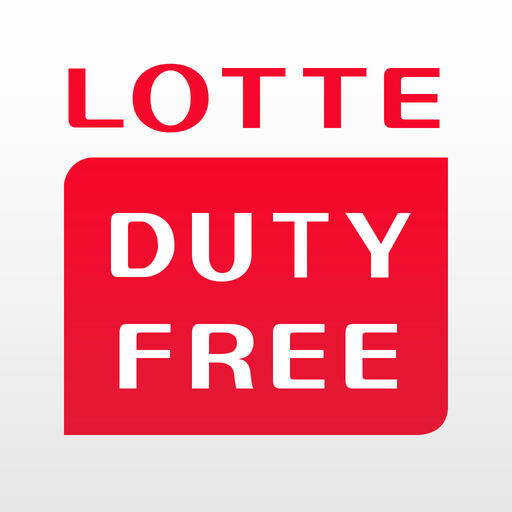 I used the LOTTE DUTY FREE app to order and collect it at the airport on departure date. 4. On your departure day , after clearing the immigration , head to the collection counters and get a queue number to collect your bags of items. I suggest that you check in early. Because that time , i am 40 mins away from departure time and there are 40 pax infront of me in the queue. But as you know Koreans are very efficient and fast…so i waited for less than 15 mins to collect my stuff. You have to present your boarding pass and passport for verification before you collect. So it is important that you update and indicate the correct departure time when you place your order. So that your items can reach the airport on time few hours before your departure for your collection. Some products can be purchased on the same day or 3 hours before departure and collection. But most you need to buy the day before. Like some items i want are only available instock in Seoul but i depart from Busan Gimhae Airport , so i need to cart out at least a day before. You can buy liquid or gel items..they will pack in those safety taped duty free plastic carriers. I usually buy BB Cushions or moisturisers or anything i want to buy more than 2 sets from Lotte Duty Free. Usually you can find those travel exclusive sets from duty free and they are cheaper. 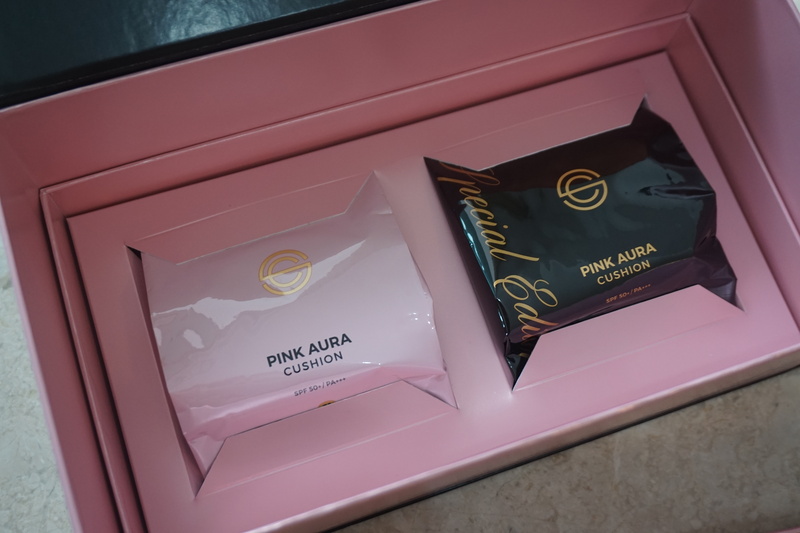 1 HERA BB Cushion costs KRW 55,000 but you can buy the travel sets (2 sets = 2 mains + 2 refills) for KRW 70,000. Also they are tax free. Save your luggage space and money also. And if you cannot find what you want in Olive young or anywhere, you can download the gmarket app and order from Lotte, Hyundai, Olive Young or Shinsegae and input your accomodation address. Sometimes they have events and you can get alot of free gifts and samples. Got for a friend her black cushion set which comes with alot of freebies at KRW 49,000 from Hyundai. That time they were having sale. For example , just type HERA under search bar in Gmarket and somewhere in the middle of your mobile screen , you can see the Hyundai Mall , Lotte.com , Shinsaegae etc buttons. So you can click on those to filter out. I will suggest that you compare the prices first. Because sometimes certain malls have discounts but some don’t. They ship out pretty fast , within 24 hours after you have paid and fastest will arrive the next day depending on what time did you order the day before. If you cart out in the morning , it should reach you by next day but just incase there is any delay , better to give 2 days allowance. Their refund system is very fast…if item is out of stock , they will cancel your order and refund immediately. These department stores do not ship overseas in Gmarket. So you can only order when you are in Korea. A friend of mine find this useful after i taught her to use Gmarket and Lotte Duty Free App. She went to Korea with her family and her parents are more into sight seeing than shopping so most of the time she was out in the nature sight seeing and visiting historical places. There is no time or not much time to shop. So she used the Duty Free App to buy her Hera skin care (because they are very heavy..their bottles are very glass-like and heavy) and Gmarket to do her other beauty care shopping. Reason why i suggest to use Gmarket instead of Lotte, Hyundai, Olive Young and Shinsegae direct website is because it is super mafan to create an account. You need a local number and the number must match its registered address. Which means you cannot enter another address which does not match the local number’s record. It is really so troublesome to create an account even for some of their local online shop clothings site. There are some Korean local online clothing stores i want to recommend ! 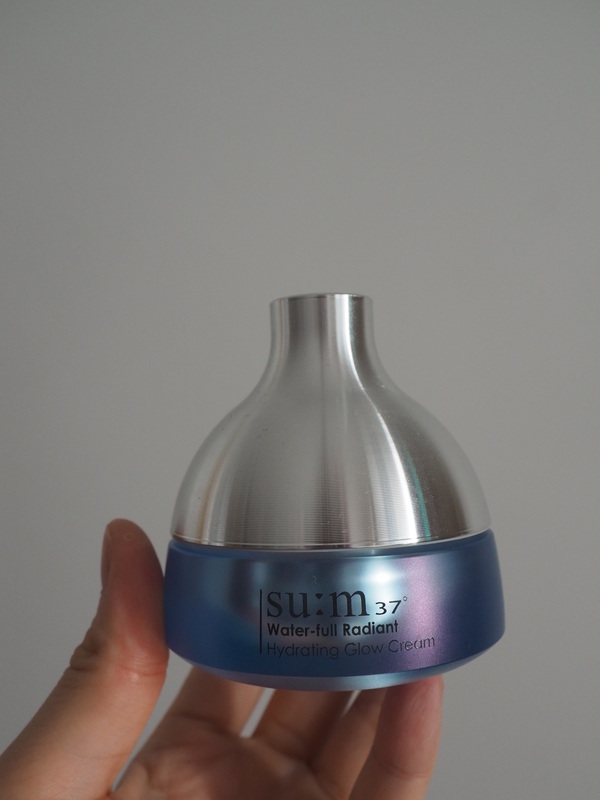 This entry was posted in AHC, Dermalift, DPC Korea, Etude House, Iope, Korean beauty, Skinfood, SU:M37.